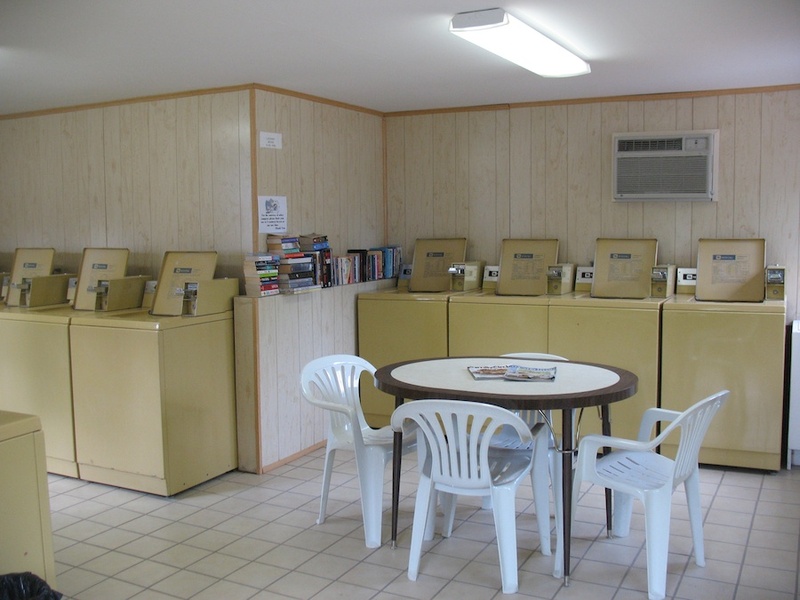 We have air-conditioned laundry facilities in the center of the resort which has eight coin-operated washers and dryers. 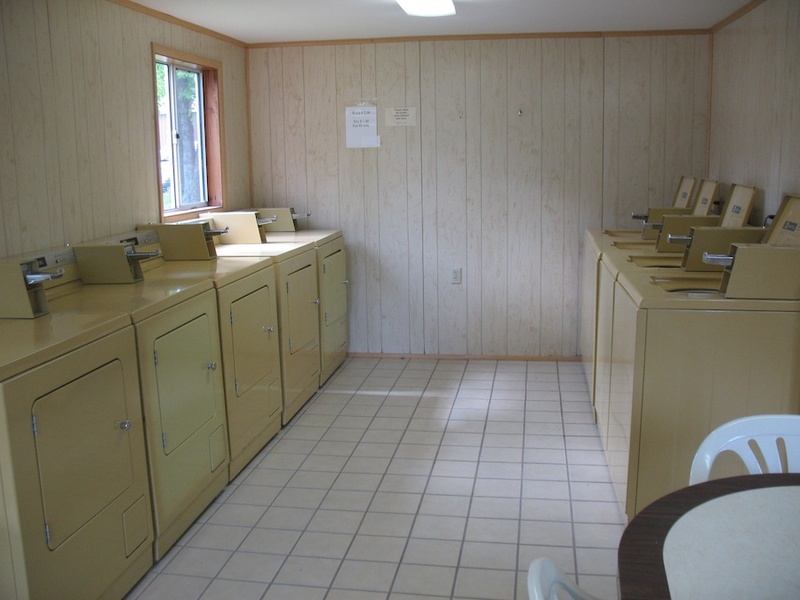 We have a change machine in the laundry room that will accept $1-$20 dollar bills. We also sell single load size boxes of HE detergent in the office. There is a small table with chairs and donated books and magazines you can borrow.